How can you get kids to memorize the three main states of matter? With this Grammarheads song, that's how! Use this music video to help them remember the states of matter, along with examples of each. Use music in the classroom and spice up the kids' education. 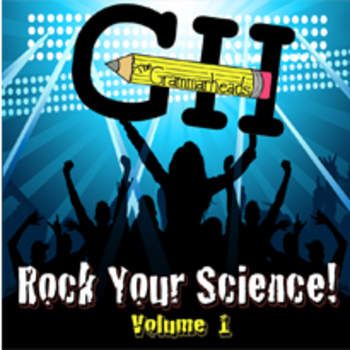 Rock Your Science!